Nail Testing – Cansford Laboratories Ltd.
Nail testing as provided by Cansford Laboratories offers a sensitive, versatile alternative to hair testing, when the latter is not possible. Samples are processed using Liquid Chromatography with Mass Spectrometry, with results provided in 3 days or less following receipt. 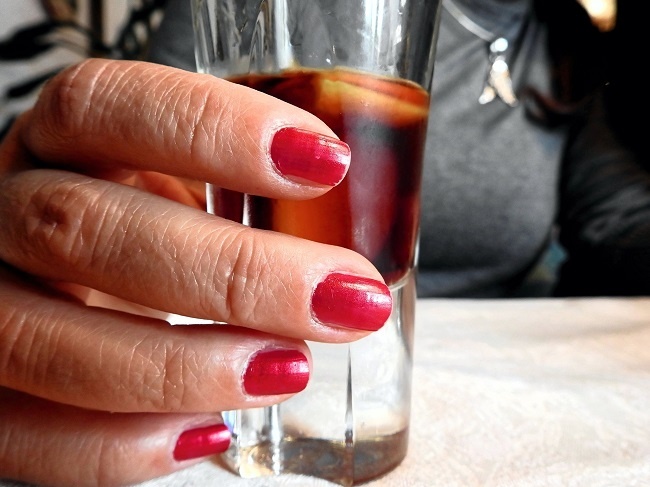 Like hair testing, nail testing can be used to detect drug and alcohol use across long detection windows of between two weeks and eight months – a figure which varies according to whether the sample is a fingernail or toenail. Unlike hair testing, however, nail tests cannot be used to indicate patterns of substance use – only indicating if a substance was used, not when. Nail tests are also not appropriate for detecting one-off drug or alcohol use. Nail tests can be used to screen for two types of result. First, a ‘presumptive positive’; second, confirmation of this first result, via a ‘definitive’ reading that includes the quantity of a substance present in the sample. Sample collection is fast and non-intrusive, and can be performed anywhere under the supervision of a trained collector. In this way, nail tests are extremely difficult to cheat. Sample collection is only possible where fingernails and toenails are long enough, and where they have a normal appearance and are not contaminated with dirt, oil, nail polish or false nails. Samples must not be collected where donors suffer from peripheral artery disease or diabetes. Ingested substances are broken down into different metabolites inside our bodies, and can therefore be used as evidence of our substance use over time. These chemical markers pass into nail tissue – keratin – via blood vessels underneath the nail. In turn, the metabolites become ‘trapped’ within the nail. As the nail grows longer and thicker, its layers provide a history of substance use. Nail tissue can therefore be collected and tested for drug and alcohol use, using immunoassay screening followed by a confirmation test, or with liquid chromatography and mass spectrometry in a laboratory. As well as testing for EtG (ethyl glucorinide) alcohol markers, fingernail drug tests can confirm the presence of drugs including opiates, cocaine, amphetamines, barbiturates and benzodiazepines with high accuracy. Given the numbers of tests requested, these tests can also cover substances like fentanyl, tramadol and ketamine.